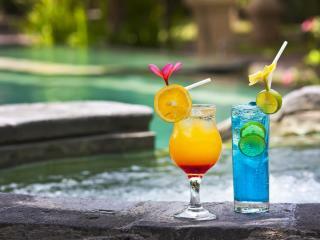 Right from the beginning Fiji emerged as one of our most popular destinations. We believe there are several reasons for this. Fiji is a special place where visitors enjoy the amazing tropical climate, spectacular beaches and a fantastic range of hotels and resorts. Perfect for those seeking a unique tropical escape, Fiji's picturesque natural scenery, easy-going locals and fascinating exotic culture is what sets it apart from many other holiday destinations. With a relatively short flight time of 3 hours, Fiji is an extremely attractive destination, particularly for families travelling with small children. 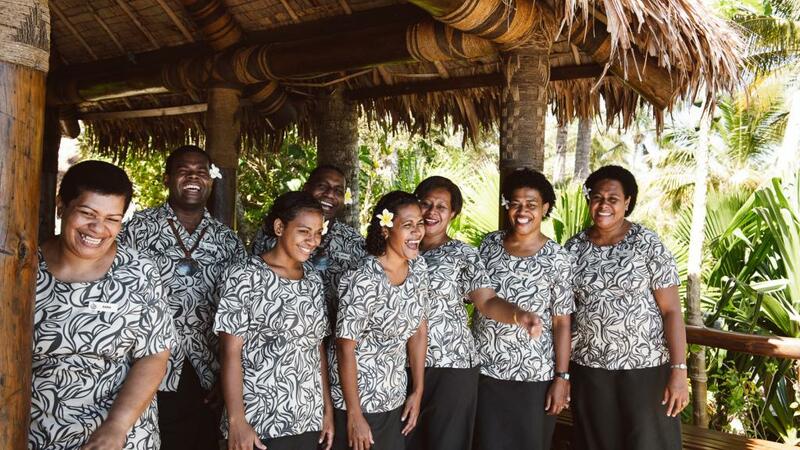 Fiji also has an amazing warm and friendly culture that welcomes families with open arms. This also reflects strongly in the way that Fijians do business, with many resorts offering facilities and programs specifically catered to guests with children. These facilities include kids' clubs, child minding services, designated child-only swimming pools, waterslides and complimentary activities such as kayaking, snorkelling and so much more. 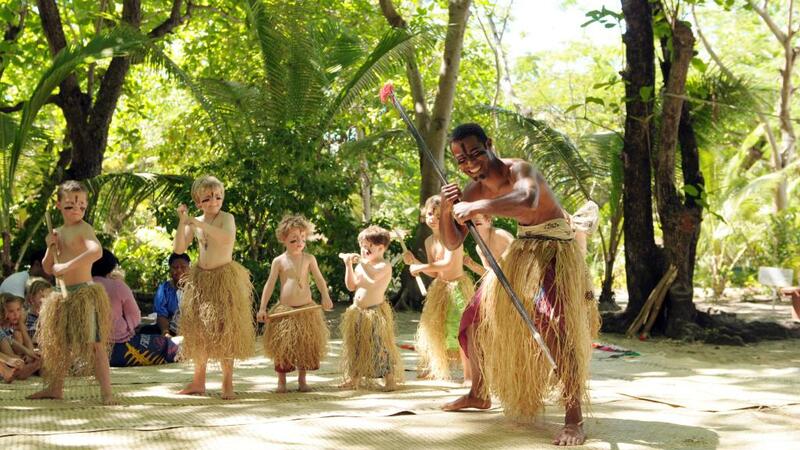 The kids' clubs are fantastic because they provide children with the opportunity to learn about the fascinating Fijian culture and have plenty of fun while doing so. We hear stories all the time about kids not wanting to come home because they've become so close to their Fijian carers. It's also a great opportunity for parents to enjoy some time to themselves and truly relax on their holiday. We think Fiji is a wonderful destination and we love visiting whenever we get the chance. 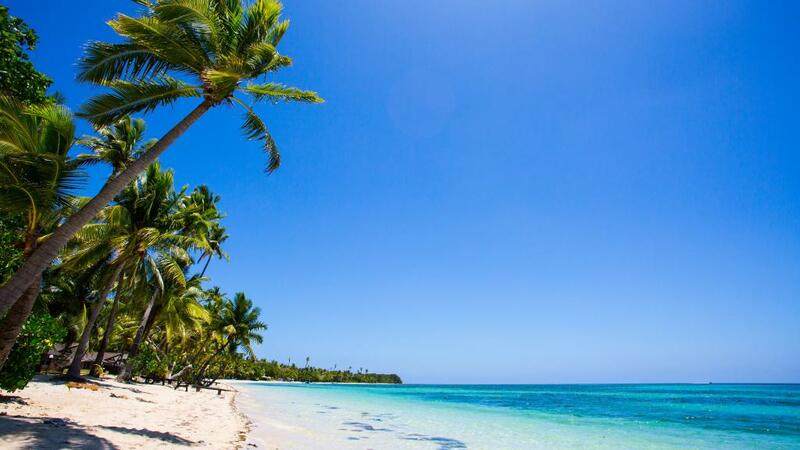 The pristine beaches, amazing climate and friendly locals make Fiji one of our favourite destinations and we are quite proud to be able to sell so much of it. Our resort partners are also passionate about creating memorable experiences for guests and providing amazing value for money. In recent years we've seen an increase in Fiji resorts offering "kids stay, play and eat free" packages. This means that your kids stay completely free, can eat at the restaurant every single day and use the kids' club whenever they like. It’s a wonderful opportunity for families and is one of the most popular holiday packages across our website. While these packages provide an amazing incentive, unfortunately families still need to pay for the flights to get there, which can be very expensive when the cost of travel multiplies for each child. 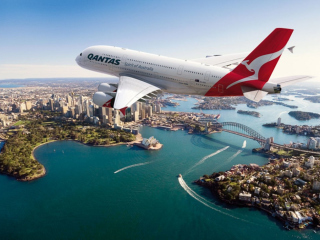 So, to make these deals even more accessible to families, TravelOnline reached out to our airline partners to develop a solution. 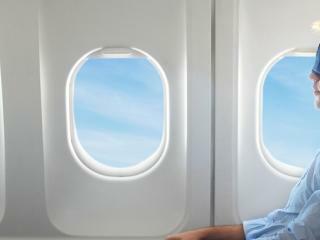 We created a deal to offer significantly discounted flights for children at just $49 return. 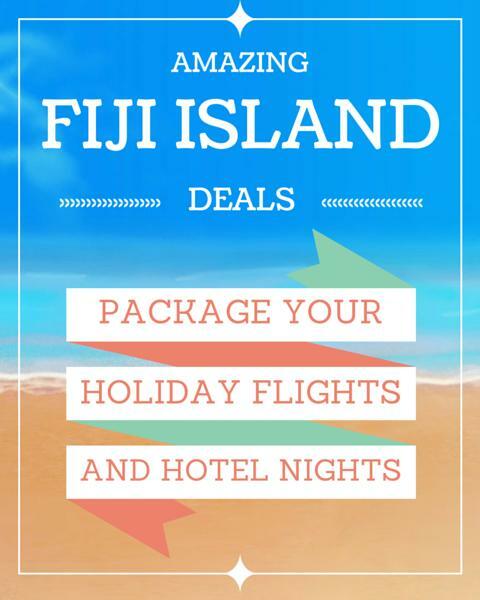 In doing so, we have allowed thousands of people to take advantage of the family friendly packages and fantastic incentives available through our Fiji partners. So now, kids can stay, play, eat free, and fly to Fiji for a fraction of the price. 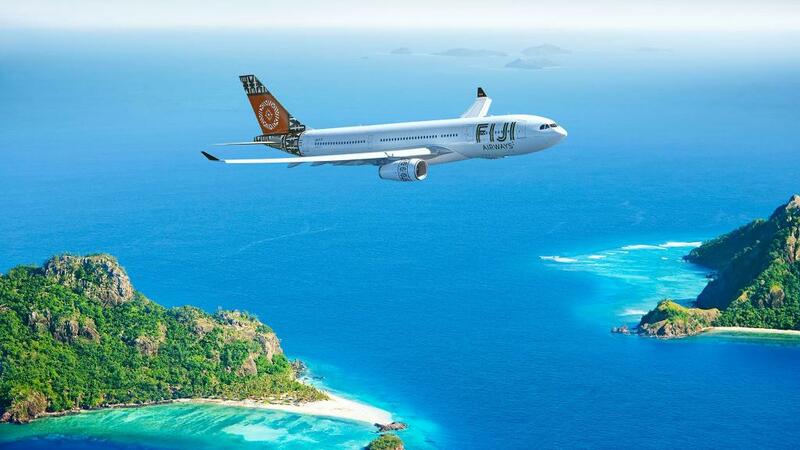 Our $49 flights to Fiji campaign was an amazing success and we received excellent feedback from our customers. "We booked a family holiday to Fiji with TravelOnline and the experience met all of my expectations in terms of quality, reliability and trust. 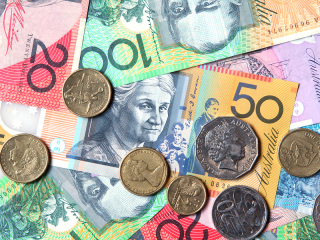 For a family of 4, we couldn't believe how affordable our overseas holiday was." - Derek M.
"TravelOnline's price was much cheaper than other websites I got quotes from and the entire booking process was simple, efficient and stress free. " 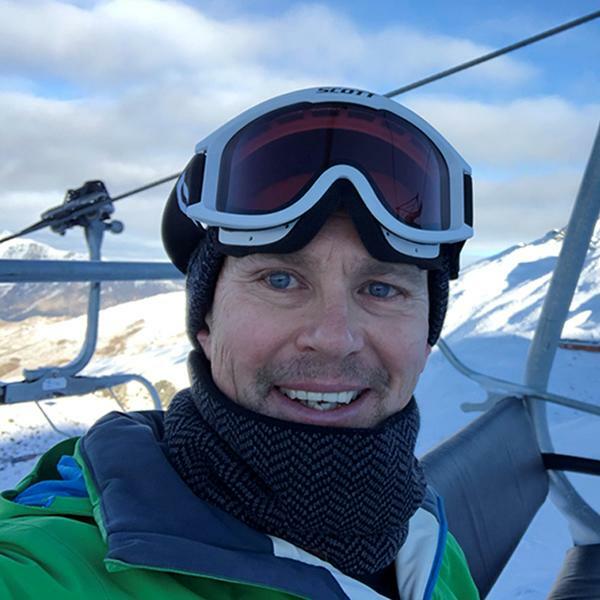 - Jodie S.
CEO and Director of TravelOnline, Glenn Checkley is passionate about making amazing destinations even more accessible to families and providing unbeatable customer service. "We work particularly hard to bring our customers the best deals by providing a complete booking experience that is simple and stress free. We are so thrilled that this offer was so successful." - Glenn Checkley. We are currently working to bring back the $49 flights deal very soon, so stay tuned. If you don't want to miss out, subscribe to our newsletter to be the first to know about all of our amazing deals and holiday packages.